Posted on 04/17/2018 by Mickey McCarter	in Live Review and tagged 9:30 Club, London, post-progressive, progressive rock, psychedelic, Steve Wilson. 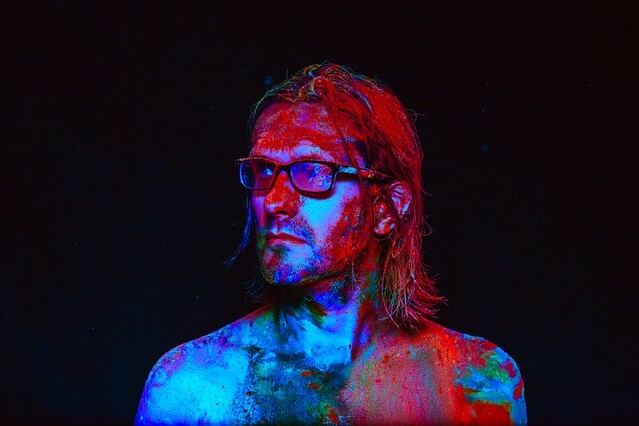 English singer-songwriter Steven Wilson released To the Bone, his fifth full-length solo album, in August via Caroline International. Described by Planet Rock as “one of the most prolific and unrivaled artists of our time,” Steven begins a spring tour that begins in Albany, New York, on April 19 and lands at 9:30 Club in DC on Tuesday, April 24. Upon release, To the Bone debuted at a career-high Top 3 on the Independent Albums chart, and Top 10 on the Billboard Top Rock and Alternative Albums charts. It also landed at #3 on the UK charts, which was another career high for Steven. “Repeated listening reveals that Wilson’s brand of progressive pop is so multivalently textured and expertly crafted that its aesthetic and sonic palette refuse to be contained under a single rock umbrella. As such, To the Bone stands with Wilson’s best work,” said All Music Guide of the album.